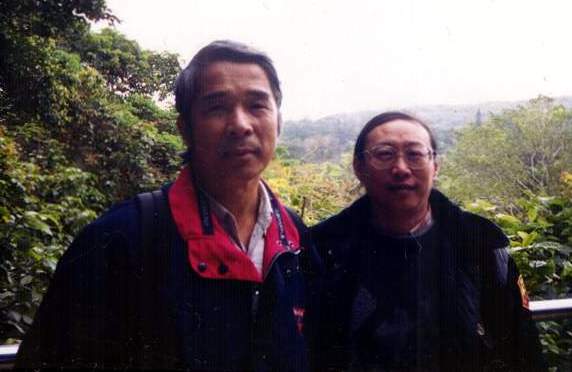 2.Yu, C. Y., J. S. Wang, and C. C. Yeh. 2000. 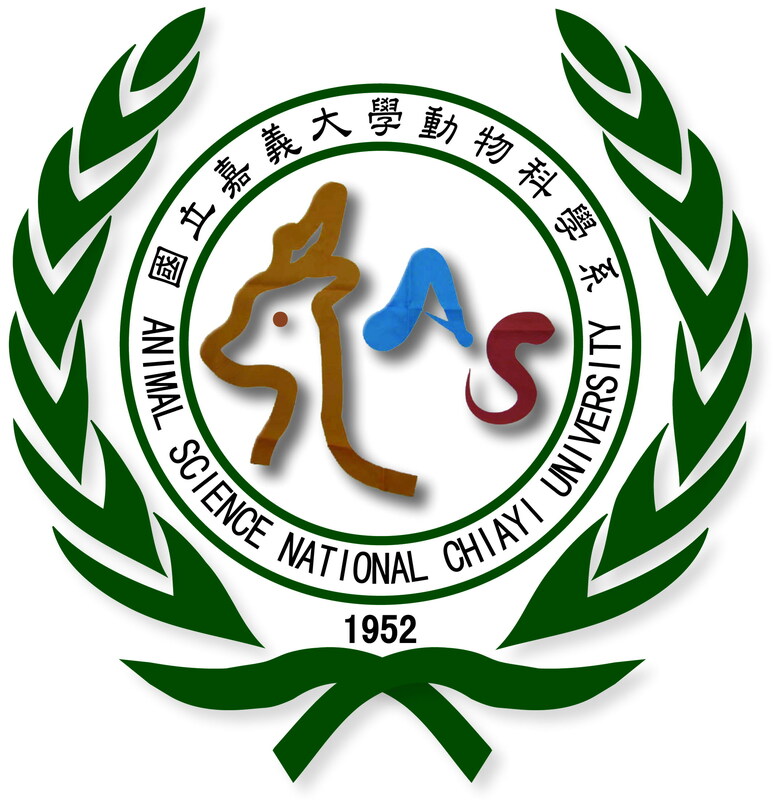 Culicoides arakawae (Diptera: Ceratopogonidae ) population succession in relation to leucocytozoonosis prevalence on a chicken farm in Taiwan. Vet. Parasit. 93:113-120.